Sara Meaney. Photo by Darin Dubinski for Milwaukee Film. MILWAUKEE – Wednesday, February 28, 2018 – Milwaukee Film announces the hire of Sara Meaney into the new role of chief marketing officer. Meaney has served on the organization’s board of directors since 2012. In addition, the organization has appointed four new board members, including leaders from Marquette University and University of Wisconsin-Milwaukee. With over 20 years of dynamic marketing and sales experience, Meaney was most recently managing director at BVK, a full-service, Top 25 advertising agency. Notably, in early 2009, Meaney launched the strategic communications firm Comet Branding. The company merged with Hanson Dodge Creative in 2011, where Meaney then served as partner and president. Milwaukee Film’s new board members include Elizabeth Brenner, retired president of Journal Sentinel, Michael R. Lovell, president of Marquette University, Mark Mone, chancellor of University of Wisconsin-Milwaukee, and Kenneth W. Muth, chief executive officer of Muth Mirror Systems. Milwaukee Film is a nonprofit arts organization dedicated to entertaining, educating, and engaging our community through cinematic experiences, with a vision to make Milwaukee a center for film culture. The organization is one of the largest of its kind in the country, with over 4,000 members and 84,000 festival attendees. 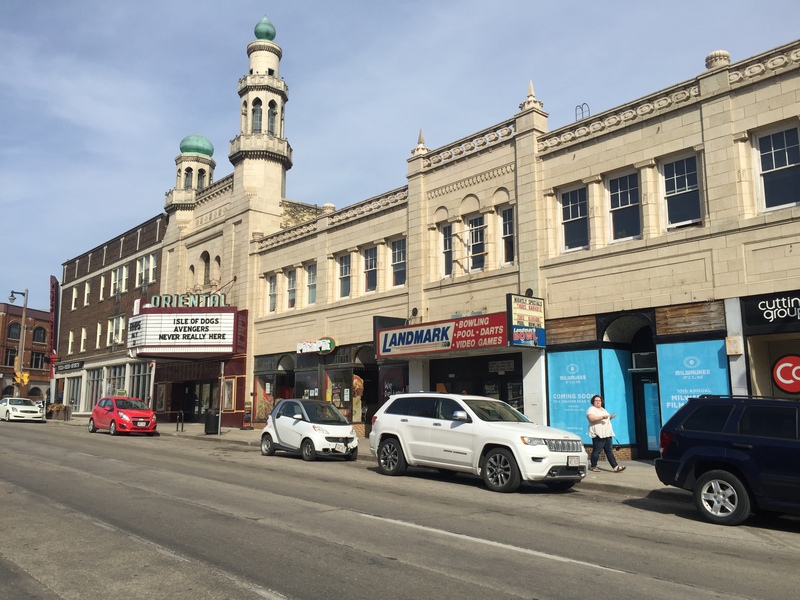 Milwaukee Film recently launched the Milwaukee Filmmaker Alliance and will begin operating a year-round cinema in the summer of 2018. 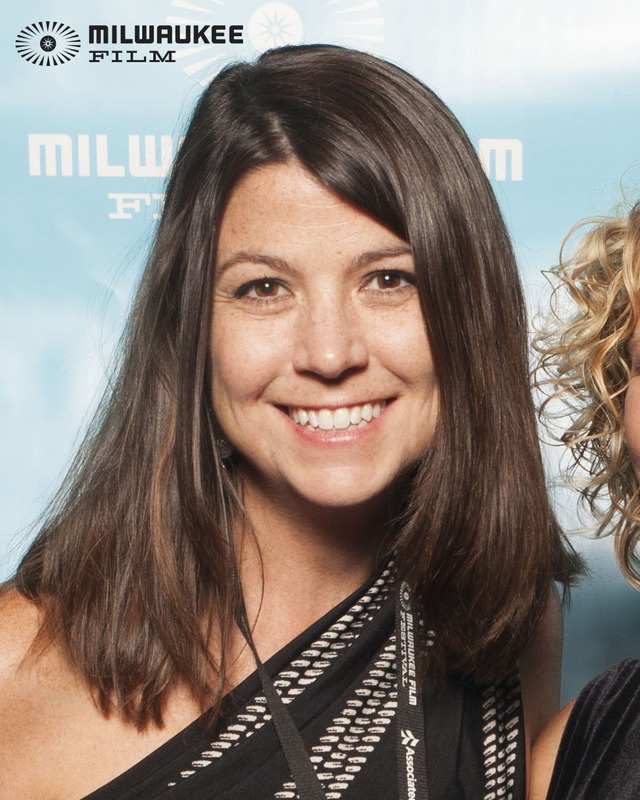 The 10th Annual Milwaukee Film Festival will take place from October 18 – November 1, 2018. For more information, visit us online at mkefilm.org. Milwaukee Film’s independent board is made up of the following members: Chris Abele (Past President); John P. Bania; Donna Baumgartner; Elizabeth Brenner; Karen Ellenbecker; Alexander P. Fraser (President); Cecelia Gore; Bill Haberman (Past President); Susan Haise; Katie Heil; Patti Keating Kahn; Michael G. Klein; Tracey L. Klein (Immediate Past President); Michael J. Koss Jr.; Kenneth C. Krei; Mary Ann LaBahn; Alexander Lasry; Steve Laughlin (Past President); Emilia Layden; Michael Lovell; Marianne Lubar; Mark Mone; Kenneth W. Muth; Barry Poltermann; Bob Pothier; John Ridley; Joseph A. Rock; Ramona Rogers-Windsor; Lacey Sadoff; Dave Stamm; Julia Taylor; John Utz. Emeritus members: Tom Barrett, Jacqueline Strayer. Our hearts are with Bill's wife Carmen,their family, and the innumerable Milwaukeeans that Bill impacted throughout his life.